Thank you to parents and children for supporting our non-uniform day. 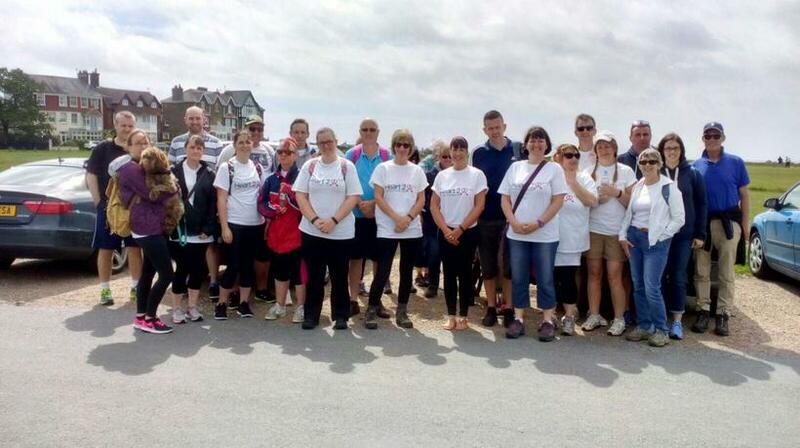 A huge thank you to Mr McKenzie and the staff team who supported the sponsored walk on Sunday 11th June. Staff and their dogs! - walked a 10 mile route around Walberswick and Southwold. Together, both events raised £1,141 for our defibrillators. These are now in place at both schools and staff have also received additional training from Jayne Biggs and Mickey Cox. A great team effort producing a valuable resource, should it ever be needed.